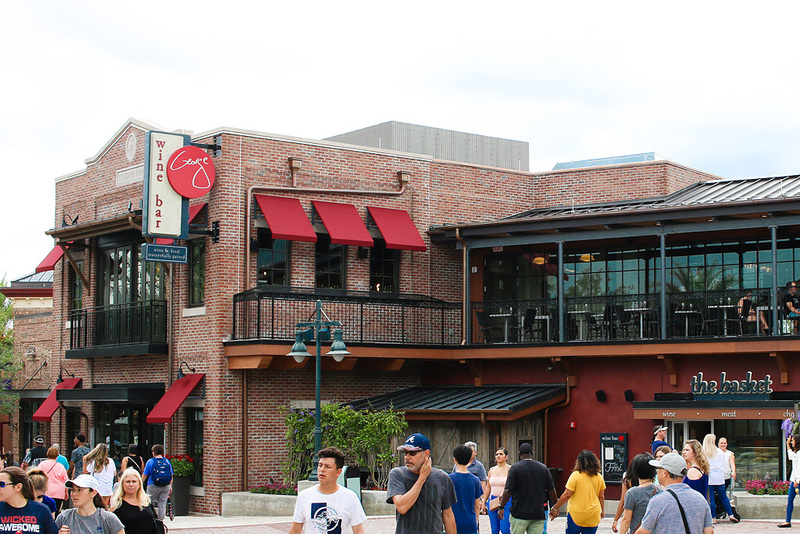 On March 30, Wine Bar George at Disney Springs will begin serving brunch on Saturdays and Sundays from 11:00 a.m. – 3:00 p.m. The brunch menu is ala carte and includes breakfast items such as French Toast and Eggs Benedict along with a couple of Charcuterie and Cheese Boards as well. You can view the complete menu including pricing HERE. Reservations are recommended and can be made online or via Open Table.